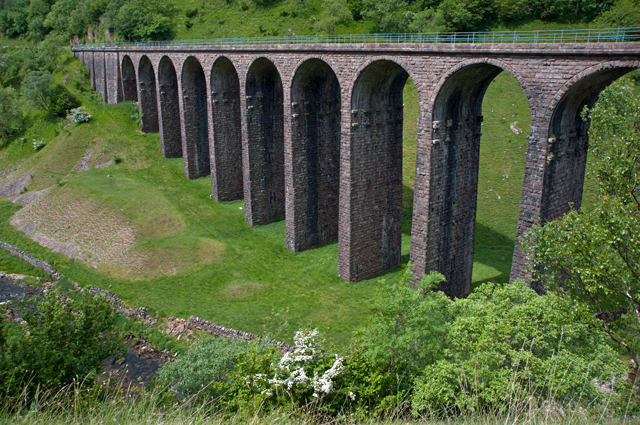 Smardale Gill Viaduct is just over a mile south-west of the village of Smardale in Cumbria. 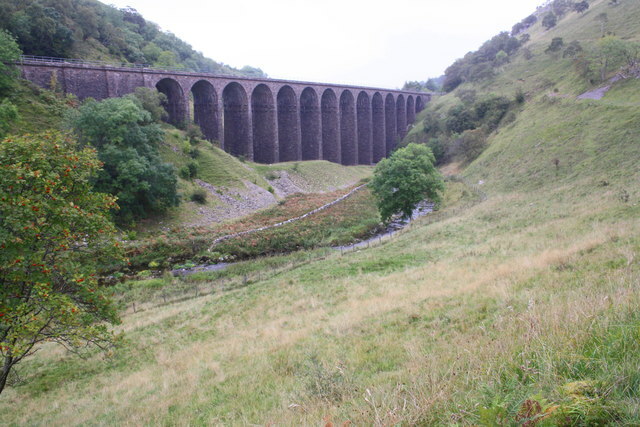 The viaduct was built for the South Durham and Lancashire Union Railway ('Stainmore Line') and completed in 1860. 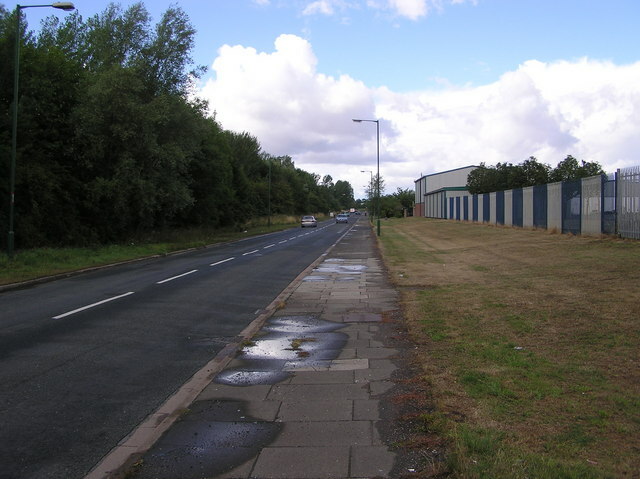 The viaduct was designed by Sir Thomas Bouch and is 168 metres long, with 14 arches. The viaduct fell into disrepair after the line closed in 1962. 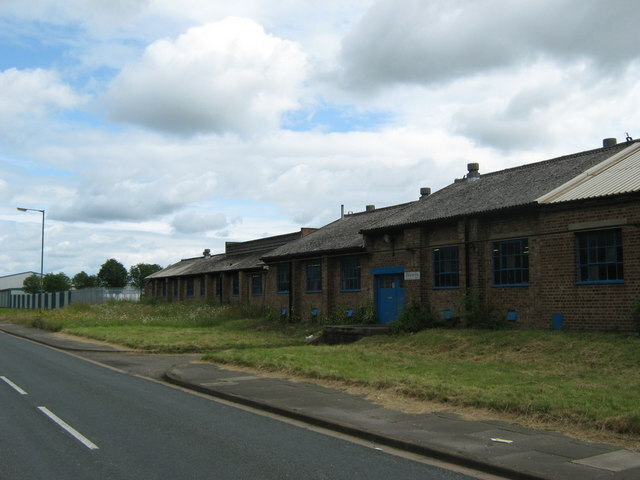 A charity, the Northern Viaduct Trust was founded in 1989 to save the viaduct from demolition after the structure became unsafe. 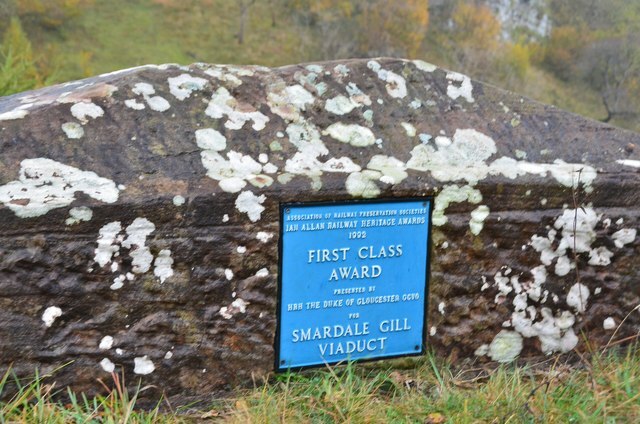 Following restoration, the viaduct was opened in 1992 for pedestrian access to Smardale Gill nature reserve. 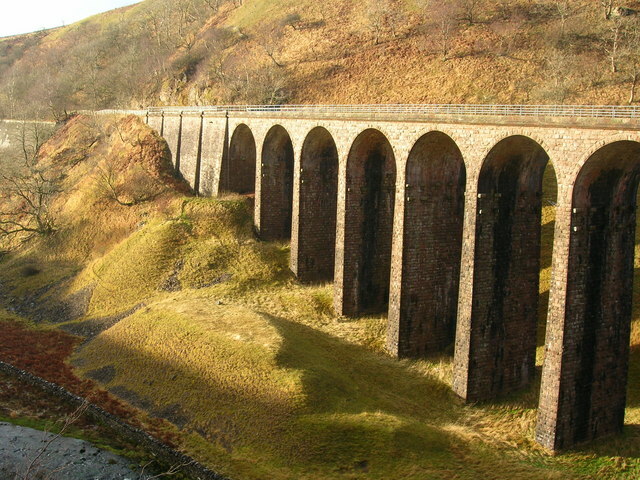 The viaduct is Grade II* listed. Close by is the Smardale Viaduct, built for the Settle and Carlisle Railway.